VERO BEACH – A man who is accused of sexual battery against a 12-year-old girl in Vero Beach has been arrested. 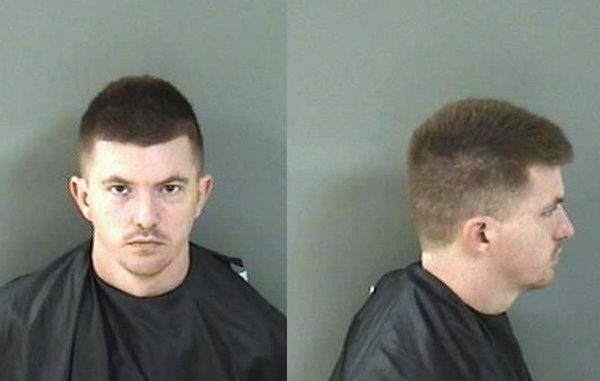 Aaron Robert Avis, 28, was arrested by deputies last weekend on a warrant for a charge of sexual battery in Vero Beach on a child younger than 12 by a person 18 or older, according to the Indian River County Sheriff’s Office. The 12-year-old girl told a school resource deputy she and Avis were in a “secret relationship” that began with kissing when she was in the fifth grade in 2015. The girl said the relationship progressed to sexual activity. Avis initially denied any misconduct with the 12-year-old girl during an interview detectives, according to the report. However, he later confessed to having an inappropriate relationship with her. Avis was arrested transported to the Indian River County Jail on Saturday. According to jail records on Monday, he still remains at the jail with a $50,000 bail.